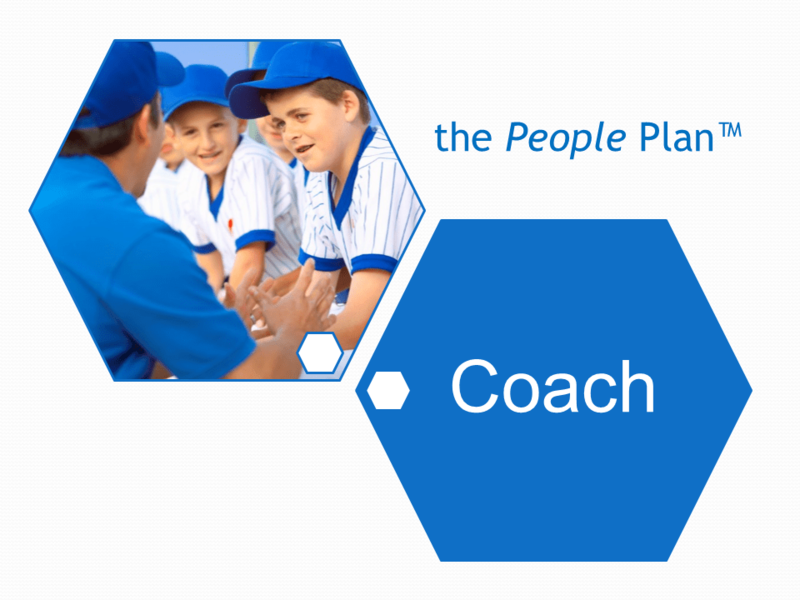 If Not You, Who is Coaching Your Team? So it is no wonder you feel like you don’t have time to coach your team members monthly (much less weekly). And no doubt some people on your team are easier to coach than others, so you tend to procrastinate in delivering feedback or talking about what would challenge and motivate them. 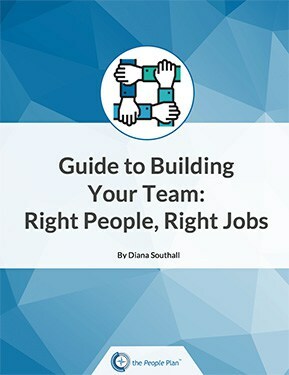 Employees want to know how they can contribute, what is the purpose of their work, feedback on results, and that there are opportunities to develop and maximize their strengths at your organization. Ultimately these unnoticed people will seek employment elsewhere where they can feel appreciated, a sense of accomplishment and contribution. Or worse, stay in your job as “actively disengaged” working against your team. (Read my article—Want Employees to Tune Out? Ignore Them to find out the huge cost of the disengaged). Every small business owner or manager can be a motivational, positive, and appreciative leader and implement a rhythm of weekly coaching conversations. 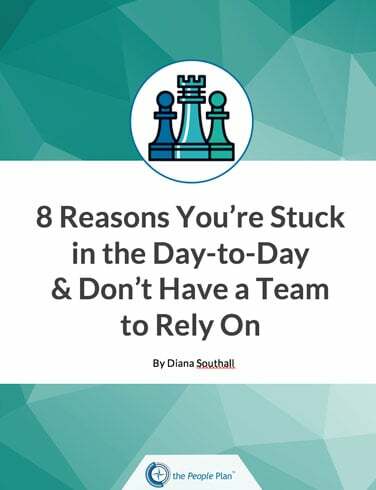 You just need a blueprint and training, and the willingness to learn and get outside your comfort zone to start having real conversations with your staff.